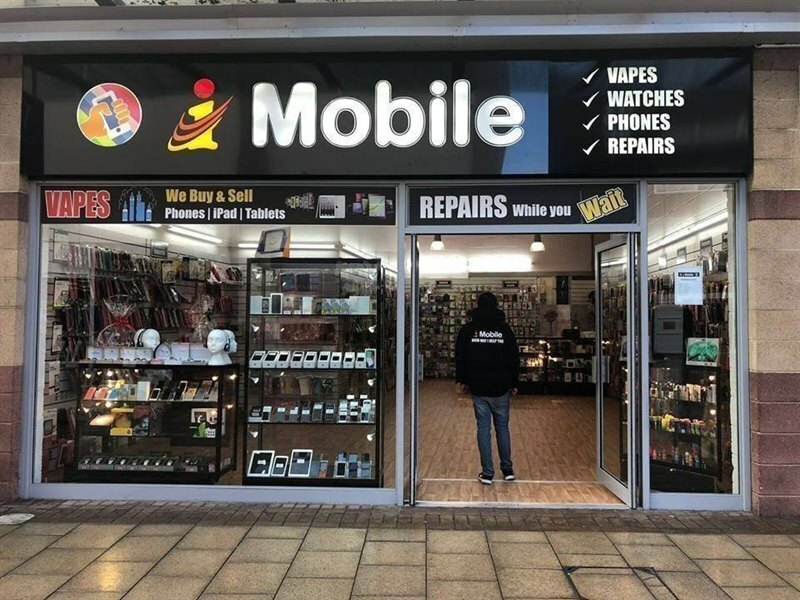 We at I Mobile Repairs want to provide excellent Mobile and Gadget repairing services for the people of Hemel Hampstead. Our technicians are well trained and experienced for all possible repairing and unlocking scenarios. We also buy and sell all kinds of Gadgets such as Mobile Phones, Laptops, Ipads, Ipods, Gaming Consoles etc. Moreover, we also have a wide range of accessories for your favourite gadgets i.e Mobile Covers, Temper Glass, Hands Free, Bumpers etc. We also possess quality vapes and the flavours which suites your taste. I Mobile repairs is your " ONE STOP SHOP" for all your Gadgets shopping needs.